We are committed to solving storage-related problems by providing quality facilities and professional service for each of our customers. Are you out of space? We have a variety of units to fit your storage needs! Moving truck rentals have long been a popular option for a variety of situations. 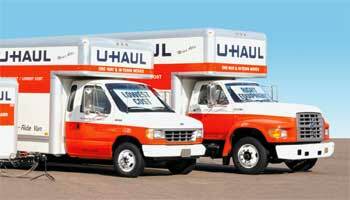 Choosing Hillsdale Mini Storage for U-Haul truck rentals is your best bet. There are lots of reasons you might want to check out storage units for your personal belongings. For example, you may be moving and need a safe place to keep your items. At Hillsdale Mini Storage, we have just the solution you are looking for with our secure vehicle storage availability in Advance, North Carolina! We have the space and security to store. Whether you need to store something for the short-term or you have a long-range plan in mind, trying to transport your items out of town for storage can be a big pain. 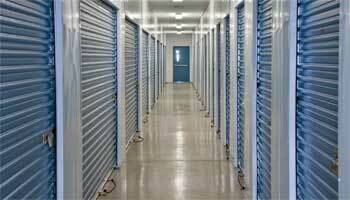 Our storage units keep your personal items safe and secure for the long term in Advance, North Carolina. When it comes to choosing the right storage solutions, there is no better place to turn for local storage than Hillsdale Mini Storage! It’s important to us to provide our customers with the storage options they need, while also maintaining the highest level of customer service in Advance, North Carolina. We have more than a decade of experience assisting our customers with moving and storage services, and when you choose our storage units, you’ll quickly see why we are your best choice. Consistent – One of the things that sets us apart is our consistent pricing for both truck rentals and storage units. When you’re on a budget, we have the options that will work for you! 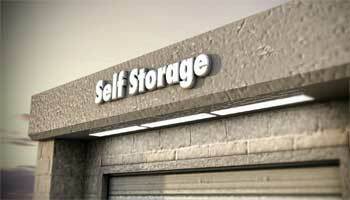 Convenient – Our local storage units make it easy to store your personal belongings for the short and long-term. 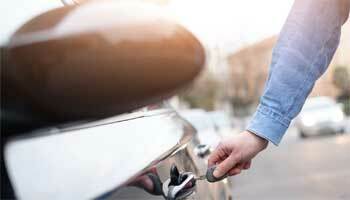 We even offer both standard and climate-controlled units to meet your needs. Solutions – Storing your personal belongings is an important decision, and knowing that you have a secure place for your items can make all the difference. Our storage solutions include offering a secure facility where you’ll never have to worry about your belongings during their stay. If you are looking for a great local storage solution or you have questions about whether you need standard or climate-controlled storage, give us a call at Hillsdale Mini Storage to learn more about our many options. 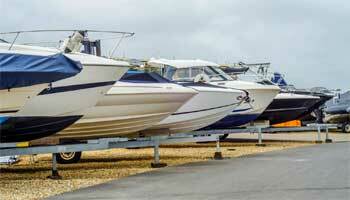 We even have room for your cars, RVs, boats, and motorcycles. As your local storage company of choice, we look forward to working with you. Book your storage units today! When you need to store your personal items, the last thing you want to do is question whether you’ve chosen the right storage unit for your needs. At Hillsdale Mini Storage, we can take the guesswork out of choosing a storage unit by providing you with great options for the types of units that you need.